Are You Hiring? Top Skilled Employee Form is the is the Quickest and most Effective way to Request your Qualified Employee Submit Your Job Order Now!!! Why ALL IN ONE Employment Services? ALL IN ONE Conduct Real interviews, Tests and References to identify knowledge, Skills, and Integrity in every applicant. ALL IN ONE use behavioral interviewing and functional assessment skills to handpick only the very best candidates. ALL IN ONE Employment Services is the only Agency Guaranteeing Permanent Placements for 180 Days. 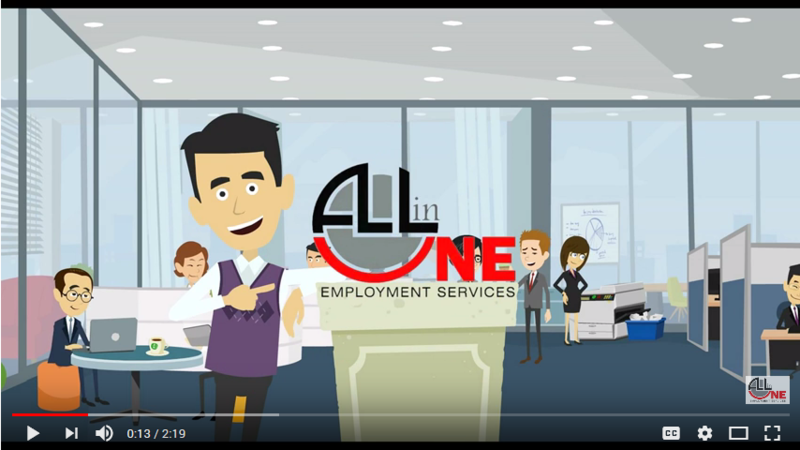 ALL IN ONE Employment Services Has the most sophisticated Technologies to Search for Resumes and to Post Job Orders in over 100 Job Engines with one click. ALL IN ONE has the technology to Interview the candidates via Video conference and to forward the video with the candidates answers to our clients to decide who would like to interview in person. Our Team will recruit, screen, evaluate, and qualify candidates who possess the skills required to be a productive member of your company. 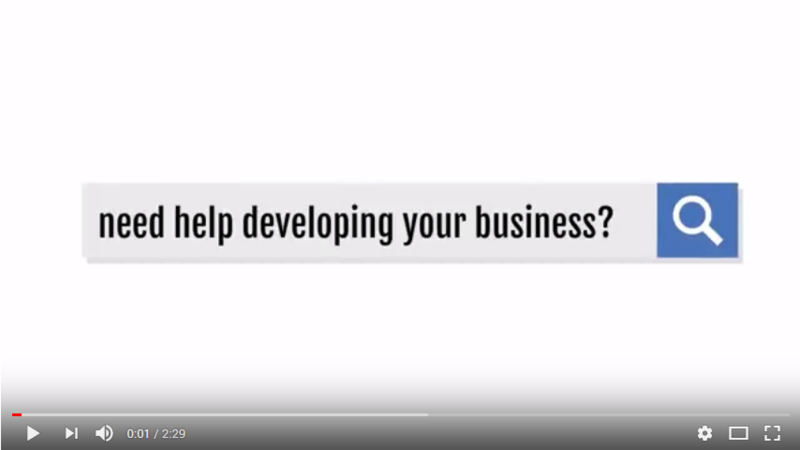 Needs Help with Hiring To Develope your Business? Very professional and friendly staff. The representative I spoke with has a very sincere and warming personality. I'm glad I came and I am looking forward to the new opportunities coming my way through ALL in ONE Employment Services. Highly recommended! In all my years in the Employment Search Industry, I have seeing many different companies that dedicate primarily to the CLIENT... ALLinONE is one of the few that centralizes their business around the CANDIDATE. For this reason, they get better-qualified candidates to present to their CUSTOMERS. Acabo de abrir una empresa aqui en Miami Downtown en Marzo con los 36 mejores inside sales que te puedas imaginar. Este chaval es único en el mundo, trabaja 24/7. Los he llamado desde mi país en enero, les he llenado una forma y en un mes y medio llego aquí y tenía armado el team completo. I have to recognize the great work ALL IN ONE Employment Services does in the selection of its candidates. Not only knowledgeable and capable but loyal and committed. Thank You. This Agency is in the middle of Miami next to the Miami Int Airport.No waiting time as other agency's.a real interview for 10 minutes, 2 test and a job. Great Recruitment Company to partner with. Best Employees in less than 72 hours. Best company out of 6. In my 2 years managing this company, Had never received an excellent employee from an Agency until now I started working with ALL IN ONE. Both of employees they sent me, are just the best qualified and productive employees ever.M. Ferrer. Very professional and friendly staff. The representative I spoked with has a very sincere and warming personality. I'm glad I came and I am looking forward to the new opportunities coming my way through ALL in ONE Employment Services. Highly recommended!